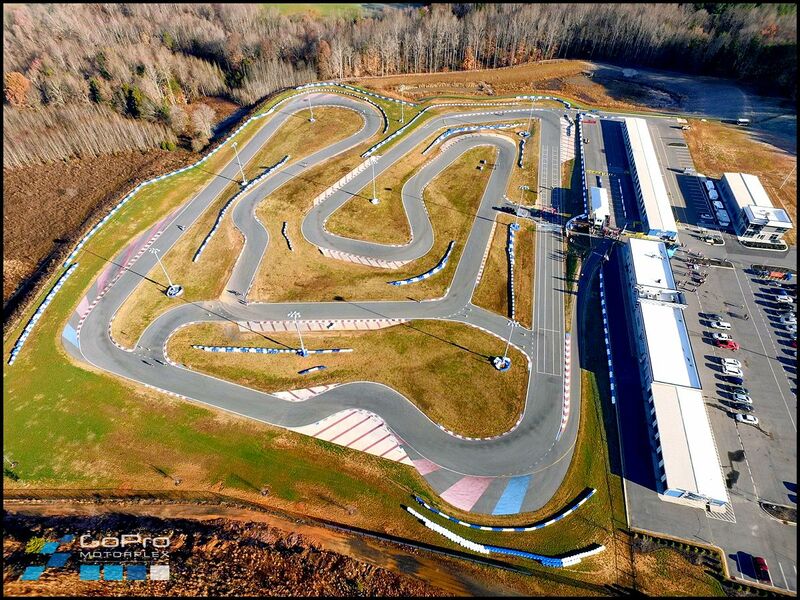 GoPro Motorplex is the only outdoor rental karting track in North Carolina! 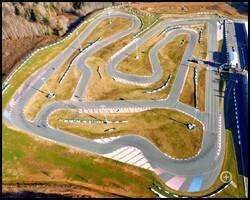 Located near Charlotte, in Mooresville, NC, our professional grade karting facility is only a 45-minute drive from uptown. Enjoy our world-class race track built by industry racing professionals with meticulous emphasis on safety and usability. Race on our 0.7-mile, 11-turn track modeled after the famous and historic Kartdromo Parma circuit in Italy, that gave birth to the racing careers of professional drivers such as Patrese, Senna, Zanardi, Alonso, Hamilton and Raikkonen! 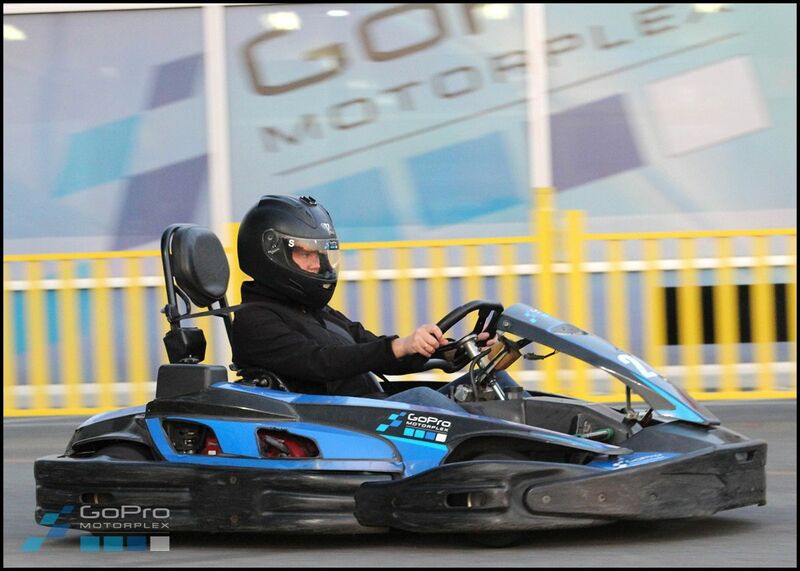 GoPro Motorplex’s fleet of 25 Rental Karts provide an adrenaline rush like no other, reaching speeds up to 55 mph! Our karts feature cutting-edge technology to offer both a fast and safe racing experience. Our unrestricted, 13 Horsepower Rental Karts provide an exciting and high-adrenaline racing experience to both individuals and corporate groups alike - seven days of the week! Enjoy the thrill of reaching speeds up to 55mph in our fast and safe karts, while racing around our outdoor 0.7-mile, 11-turn world-class professional grade kart track. $25 for one race, per-racer. $45 for two races, per-racer. Save $5! $65 for three races, per-racer. Save $10! $100 for a 5-race package. Can be divided between multiple drivers. Save $25! BEST DEAL! $195 for a 10-race package. Can be divided between multiple drivers. Save $55! GoPro Motorplex is proud to offer active military and veterans a non-transferable special rate of $15 per Rental Race. This includes all active-duty military, reservists, guardsman, retired military, disabled veterans and any other military personnel with valid military identification. Birthday Races - Have you been here before? If you have, you should have received your one (1) free birthday race special in an email. Grab your friends and come celebrate! 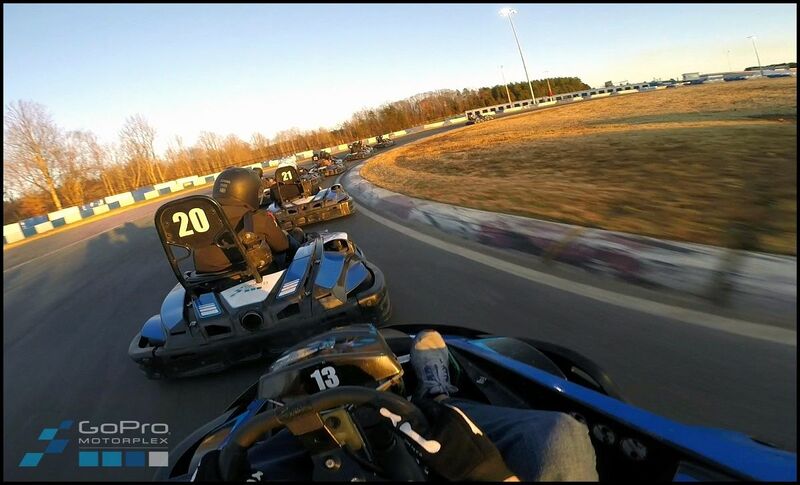 The outdoor track at GoPro Motorplex provides a professional grade racing experience, with high-performance Rental Karts that can reach speeds of 55mph. Mandated by the state of North Carolina, all drivers must be at least 16 years of age or older, hold a valid driver's license and all drivers must show I.D. before racing. (Learner's Permits are not accepted.) Drivers under the age of 18 must have a parent or guardian complete the GoPro Motorplex Consent Form and have it notarized if the parent or guardian is unable to accompany the driver. We do not have any weight limit restrictions. 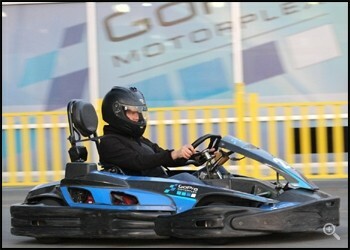 However, our rental kart fleet can comfortably accommodate drivers up to 250 lbs. We also have a CRG Big Foot kart available that can accommodate drivers up to 400 lbs. comfortably. However, this is not an exact number, but a guideline. There are exceptions to this guideline and the only way we can promise that a customer will be comfortable is for that customer to sit in the seat before purchasing any races to ensure a safe and comfortable experience. Rental helmets include a GoPro mount, so bring your GoPro or rent ours! Click the video below to start watching our official track safety video to learn the rules of the road, along with pro driving tips before you arrive! GoPro Motorplex's Rules & Regulations are important to ensure a safe and positive experience for all visitors. Drivers must meet ALL racing requirements listed above. No exceptions. You may use your own full-face helmet. An approved neck collar must be worn on track. Unsafe driving, bad behavior or foul language will result in loss of driving privileges. The use of alcohol before driving is strictly prohibited. Create a lasting memory by renting one of our GoPro HERO5 Session helmet-mounted cameras so you can relive your racing experience or just show off your karting skills! *NOTE: If you own a GoPro, bring it! All of our Rental Kart helmets include a GoPro mount, so just bring your case and camera. Customers must purchase our SD card (yours to keep) for use in our rental cameras to prevent corruption of camera software. If you are interested in renting a GoPro camera, just ask our helpful staff about the rental procedure when purchasing your races. Setup Your Free Racer Profile Today! Click the button below to get a jump start on your friends, family and colleagues by creating your required “Racer Profile” before arriving.